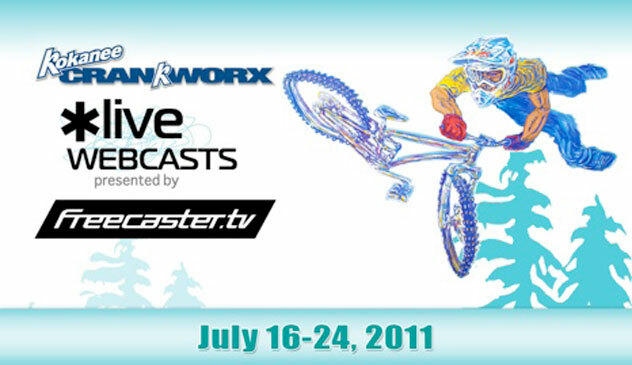 Watch all of 2011 Crankworx here! To add to James and Seb's exclusive Crankworx coverage, I've just loaded up the players for all the Freecaster.tv events. Everything is being broadcast and replays will be up the following day. The times indicated on the countdowns are specific to New Zealand. Nice huh?